You might be under the impression that, nowadays, everything is consumed digitally, including music. 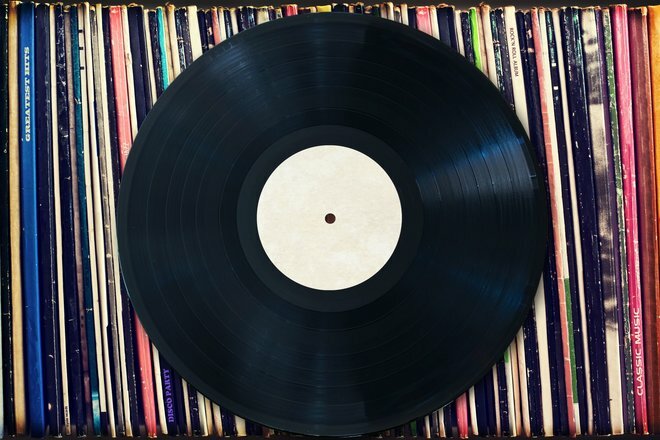 Vinyls have been among the first victims of the digital revolution and most press plants went out of business between 1988 and 1995, with their former employees scattering in all directions. At flea markets, entire collections were sold at knock-down-prices as if vinyls were relics from primitive, slightly embarrassing times. 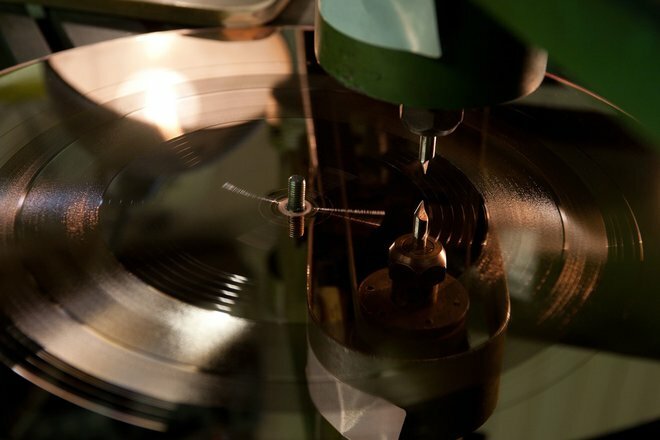 To the amazement of many, vinyls aren't dead - and the music industry now has to rediscover how vinyl works. Perhaps, you can still remember the days when, with a sense of reverence, you took a record out of its sleeve, carefully placed it on the turntable and watched the pickup as it gently touched the black vinyl. Depending on the record's age, there may also have been some promising crackle before the music began playing. For most listeners, this ritual came to an end with the advent of the CD. No more wear and tear, portability, better sound - you're likely familiar with the arguments spread by the media and the music industry back then. And while everyone was in a digital frenzy and tried to drive up prices, they forgot that music was and still is an affair of the heart. As vinyl supporters were fighting a rearguard battle, a subculture that spanned all music genres began to emerge. It united lovers of the harmonic distortions that created so many great overtones, enthusiasts who valued the gentle audio clipping that took the roughness out of overmodulated live recordings and everyone else who appreciated the warmer sound of vinyl. They also had objectively verifiable arguments like the formerly amazing large-format cover art that, locked behind a thick layer of plastic, was now shrunken down to the size of a beer coaster. Many considered this a sacrilege. The best way to enjoy music at home? The whole attitude towards music changed and, thanks to streaming, led to excessive music consumption. If I wanted to, I could easily go through the day listening to a never-ending barrage of songs, e.g. while I write this blog article. I'd simply type "concentration" into Spotify and that would get me a list 229 songs or 26 hours of music. Granted, the article won't take me that long but if it did, the perfect soundtrack to my work would just be a few clicks away. It's this endless supply that, while comfortable, takes away from the value of music. I could easily go an entire day without making a conscious decision as to what song I want to listen to. Songs that were originally meant to be played in succession as part of a greater fabric, an album, are now being reduced to solo experiences. What was meant as a firework has become a (single) flash in the pan. Thankfully, vinyls are no longer being craved by die-hard record lovers alone. In England, record sales outperform CD sales from time to time, and vinyls are the only sound storage medium that is experiencing two-digit growth. In Germany, sales have increased to 3.1 million in 2016, that's a plus of 1 million compared to the previous year. Customers are surprisingly young and many of them probably bought their first ever vinyl record just recently. The industry quickly responded and vinyls could now have a place in every multimedia store - if only there were enough plants to press them. Investors who made acyclical investments are probably making a killing right now as all record companies depend on just a handful of press plants that survived the exodus. Likewise, technical skills in this area are also a much sought-after commodity with Sony struggling to acquire enough workers that remember the old production methods. I'd love to know whether a couple of Japanese retirees are suddenly being offered high-paid jobs! Forums run by vinyl lovers paint a less nostalgic picture. It's the physicality as opposed to loading 4,000 songs onto a MP3 flash drive that appeals to so many, along with a more conscious listening experience. People also discover there's an A and a B side that often create a sort of yin and yang music experience. The huge record sleeves are meticulously studied and artistic inlays or particularly heavy pressings are met with unanimous praise. Music becomes tangible in the true sense of the word. Ultimately, it's about the subjective, the mysterious and, at times, the controversial - the sound. Users openly discuss frequency ranges, compression artifacts and dynamics to support their subjective feelings with a technical underpinning. Many also combine records with digital music for a more varied listening experience - a sensible approach. 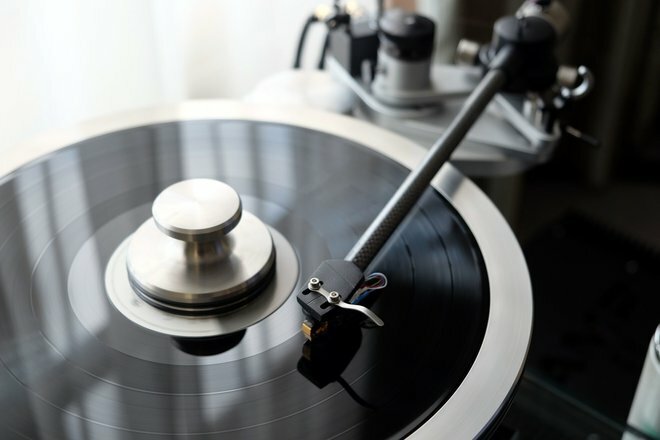 Sure, no-one honestly expects vinyl to reclaim its former glory but one thing has become delightfully apparent: it's still the customer who's calling the shots and neither industry nor marketing can take anything away from the magic of music. What I would like to know: are you still (or once again) in love with vinyl and do you occasionally play a couple of records or do you consider this passion romantic nonsense?